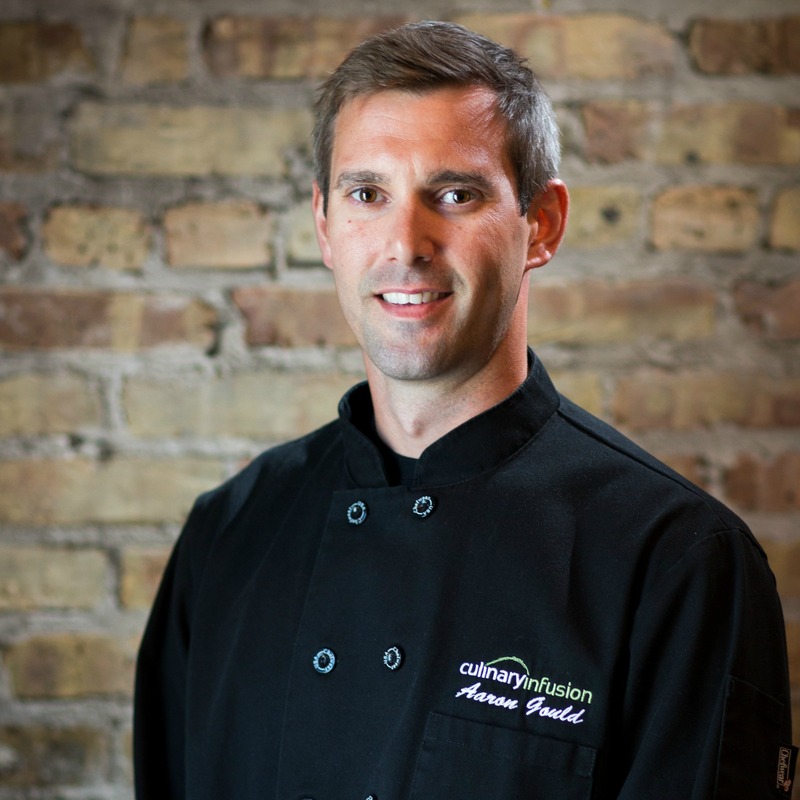 Aaron joined Culinary Infusion in July 2012, after serving four years with the US Navy. During his time serving in the military he realized his passion for all things culinary-related, and is currently pursuing a Culinary Arts Management degree. He continues to challenge his culinary expertise by creating new, contemporary menu options for Culinary Infusion.